Georgia Strait Alliance organizes, hosts, and participates in dozens of events throughout the region each year. These events are a great chance to connect with the community, letting you know more about who we are and what we do, while raising awareness about the issues we care so deeply about. Plus, we have a lot of fun at the same time! 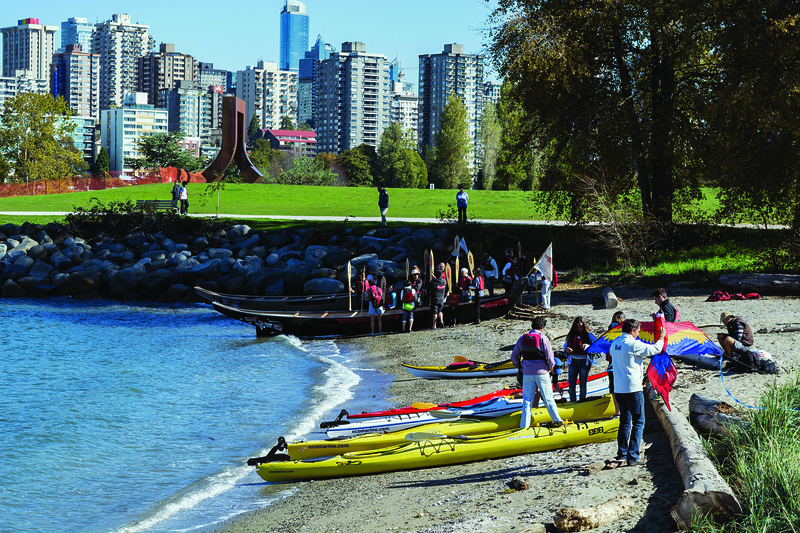 Come out for a fun day of exploration, education and adventure at Water’s Edge Day, and be inspired and motivated at the Vancouver Festival of Ocean Films. And that’s just the start! 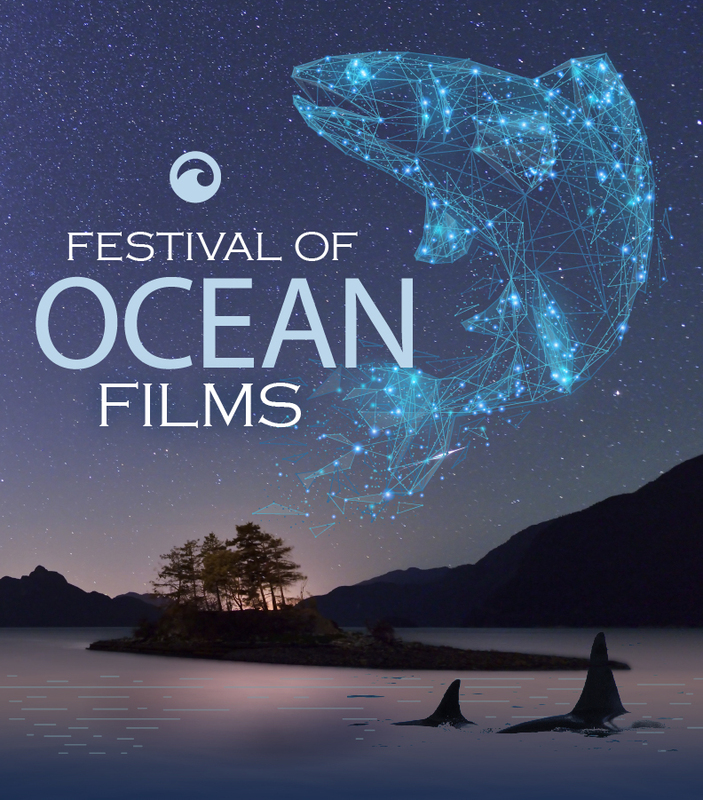 Georgia Strait Alliance’s Festival of Ocean Films returns in June! This year, we’ll be in Vancouver and Nanaimo—and we hope to see you there. Check back often for new events in a community near you, or keep up to date on events by following us on Facebook, Twitter, and Instagram.